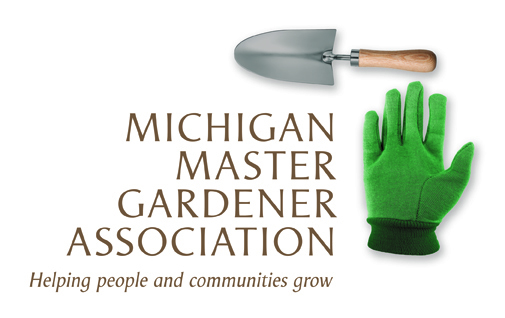 Will Allen of "Growing Power" to Speak in Ironwood, MI — Michigan Master Gardener Association, Inc.
Start Time: noon check in and start 1 p.m. Description of the Event: “Growing Power” is an urban agriculture organization headquartered in Milwaukee, Wisconsin .Growing Power was started by Will Allen who bought the Milwaukee farm in 1993. Allen, a former professional basketball player, grew up on a farm in Maryland. In 2008, he was awarded a MacArthur Foundation “Genius Grant” for his work on urban farming, sustainable food production and with Growing Power. In 2010, Allen, founder of the “Growing Power” farm and training center on Milwaukee's north side, was listed in “Time 100: The World’s Most Influential People. Instead of us charging a fee, please donate three items or a monetary donation to our local food pantries.